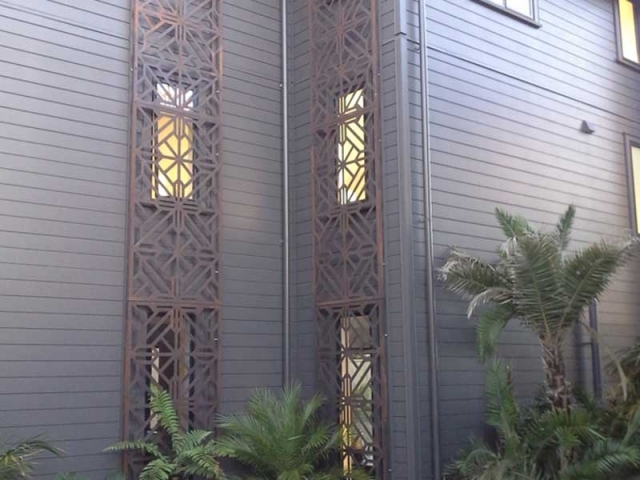 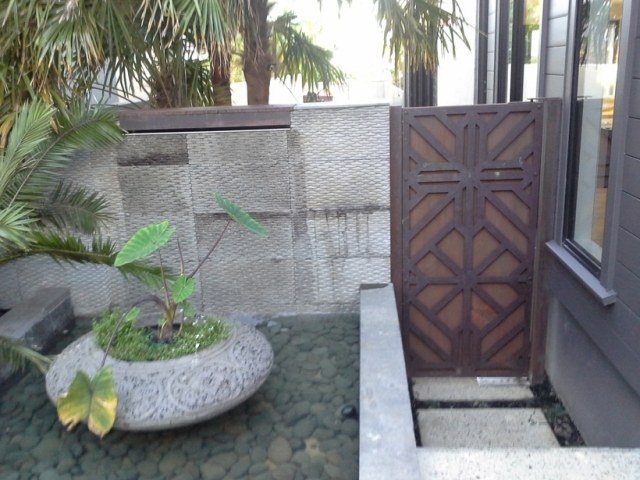 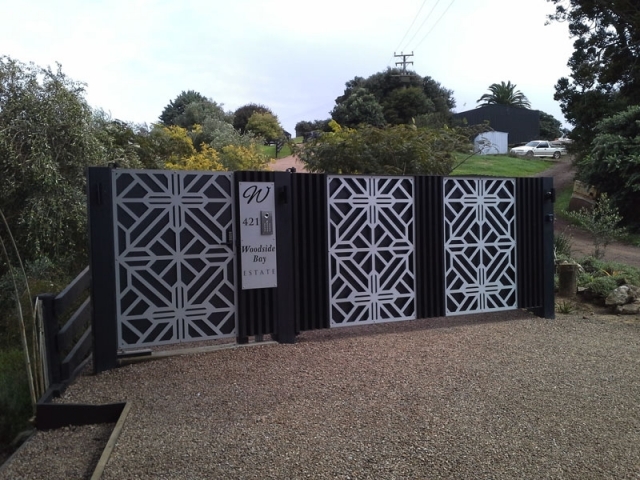 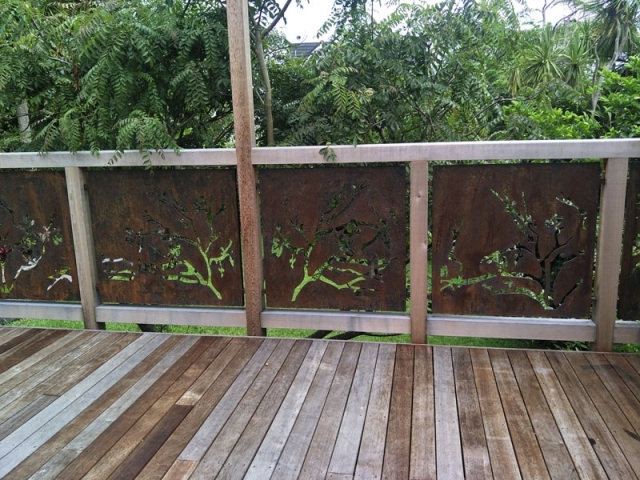 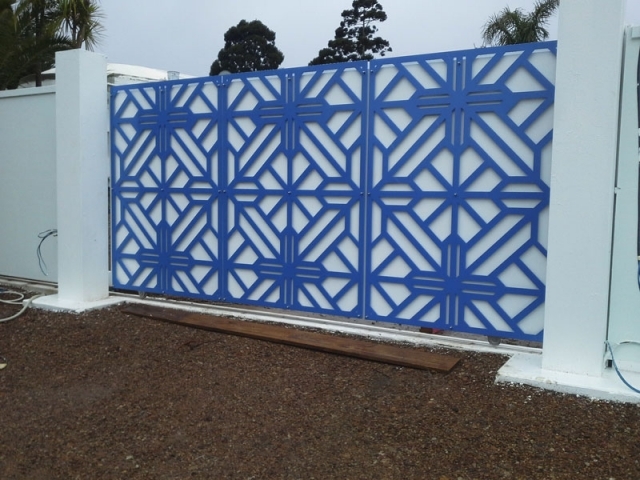 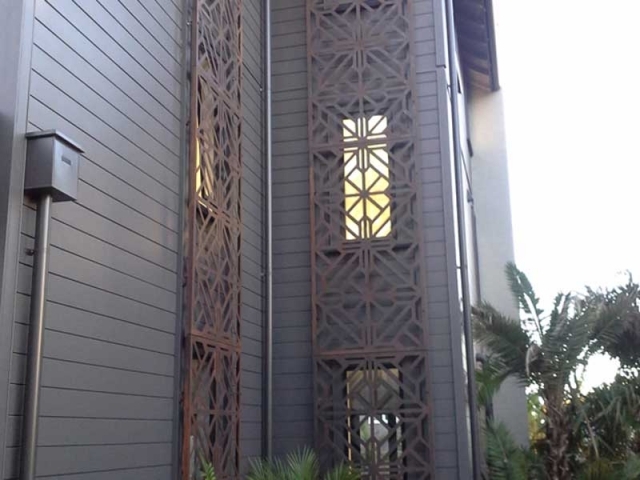 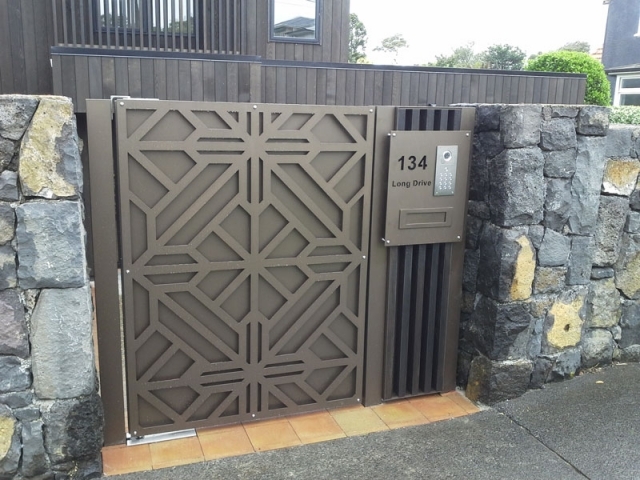 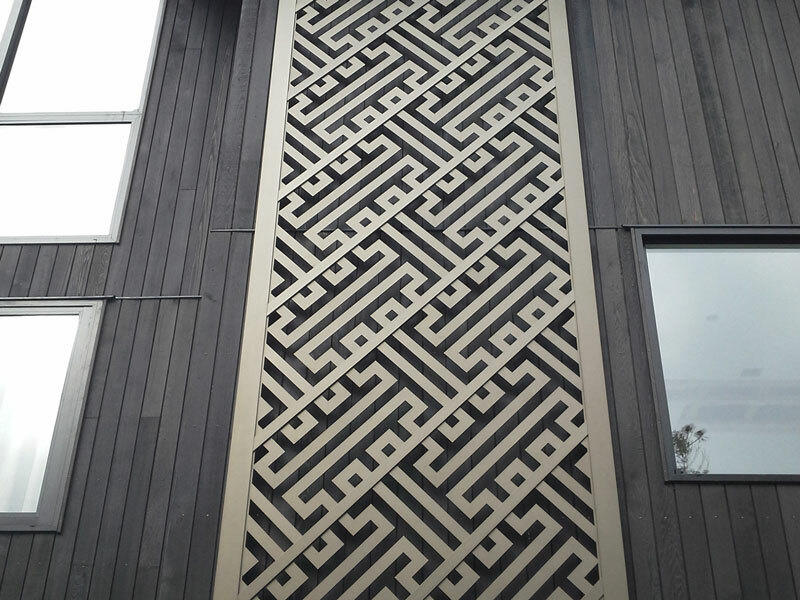 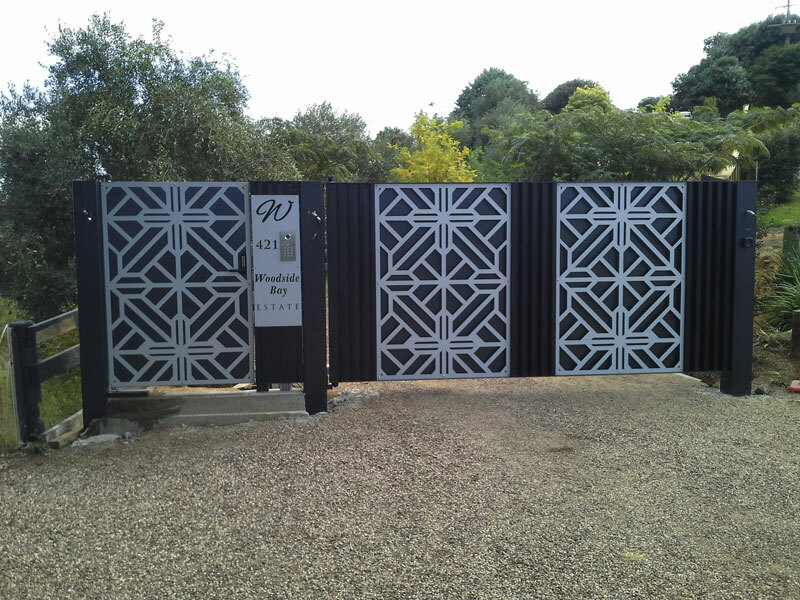 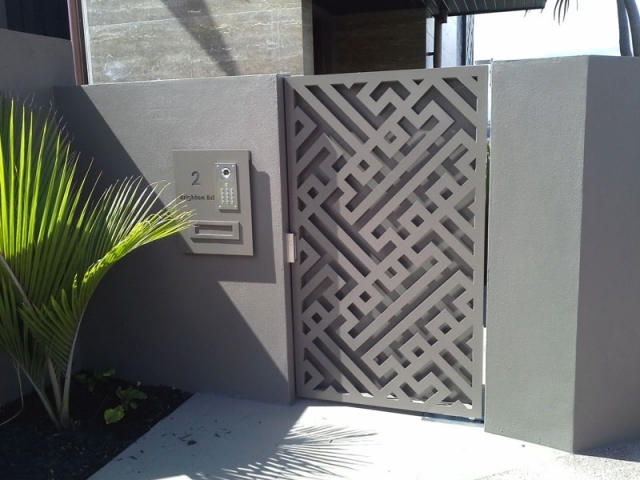 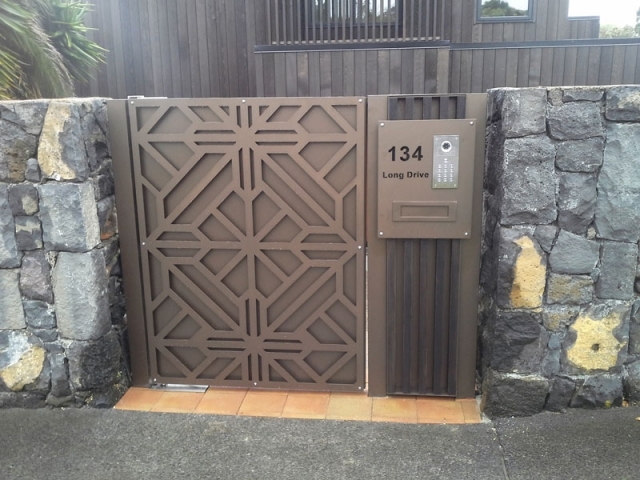 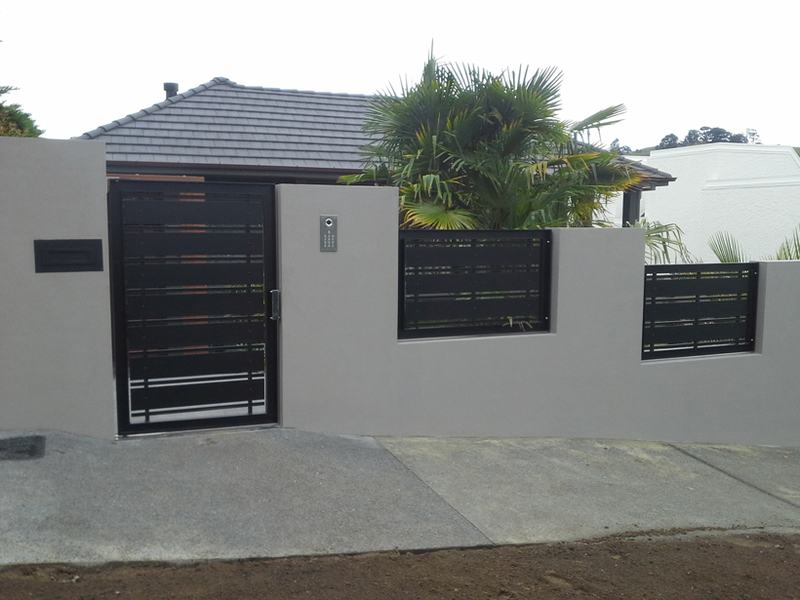 Quality custom built decorative aluminium screens. 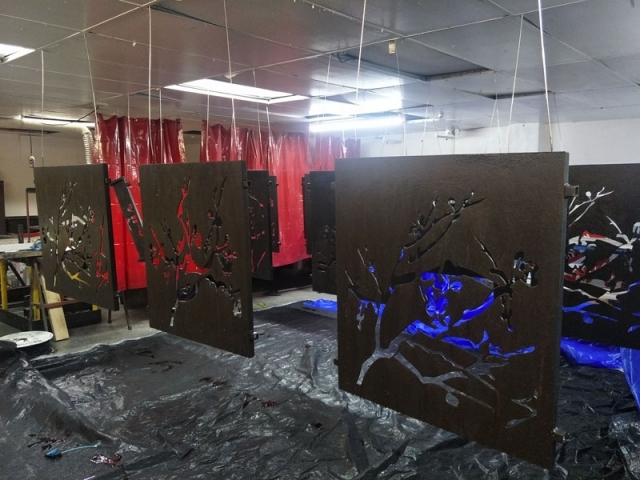 If you are looking for an aluminium company that can offer you custom built decorative aluminium screens and insect screens for windows and doors then you need look no further. 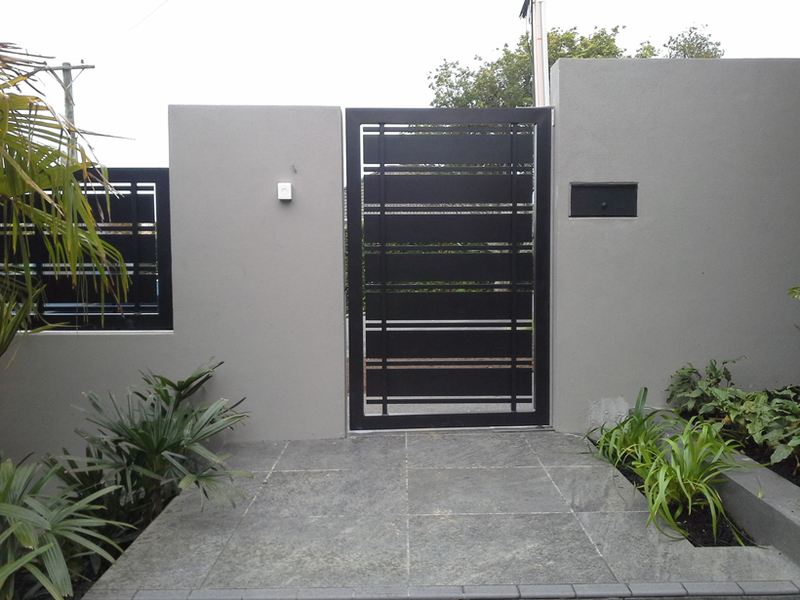 Architectural Aluminium Installations have a range of screens that can be custom made to fit any window or door in your home or office. 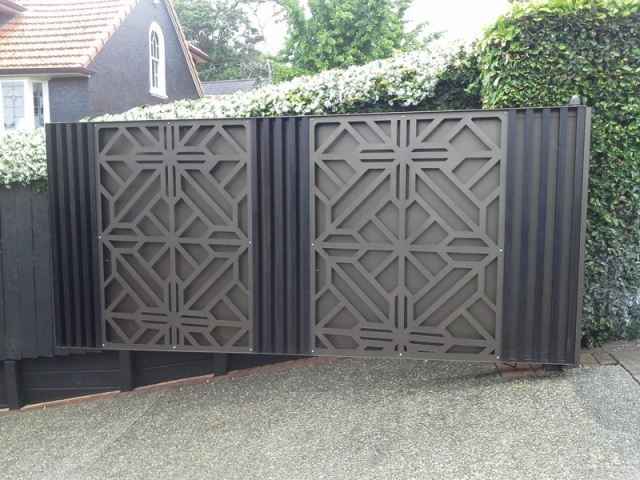 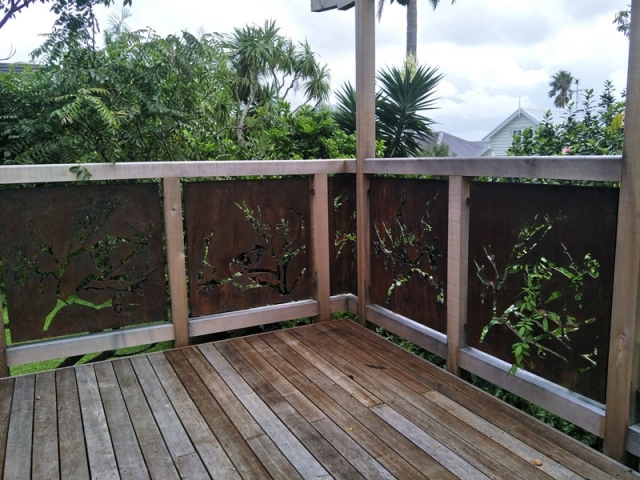 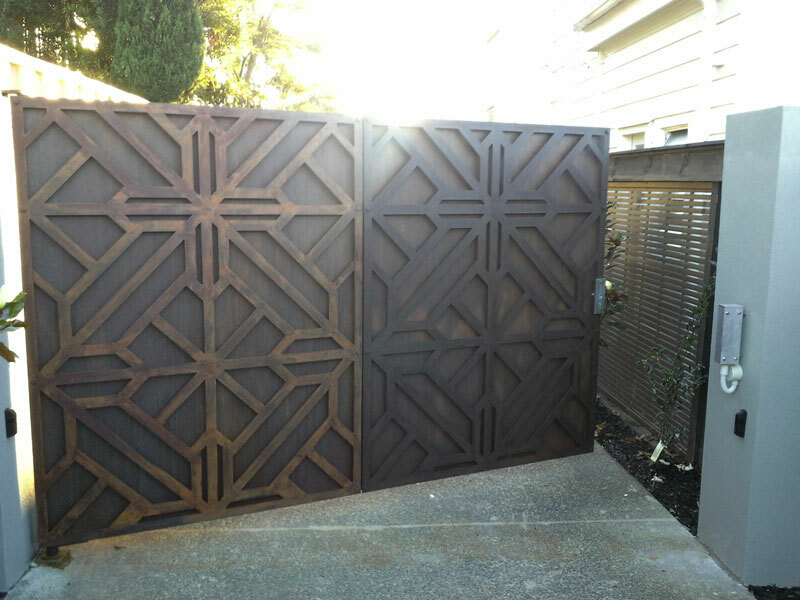 We can design and build decorative screens to keep out flies, wasps, bees, in fact; any flying insects, and even to keep spiders out! The screens can also be used to keep small children and pets indoors, keeping them safe. 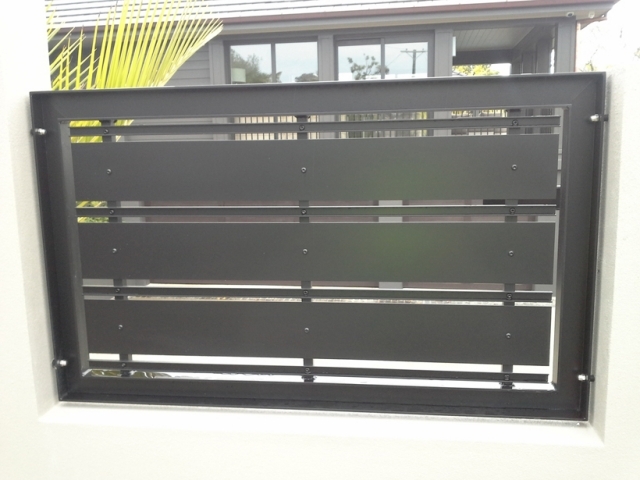 All our products are made from the highest‐grade aluminium and finished in a durable and easy to clean powder coated finish. 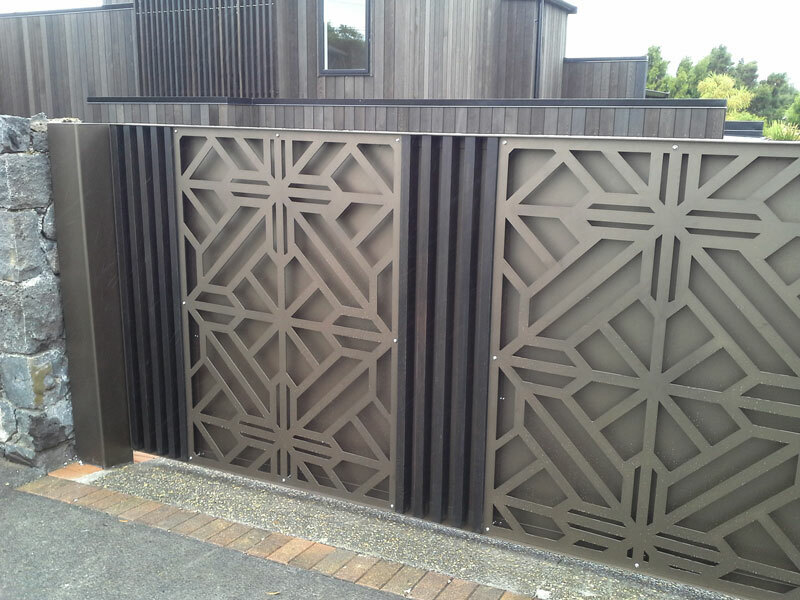 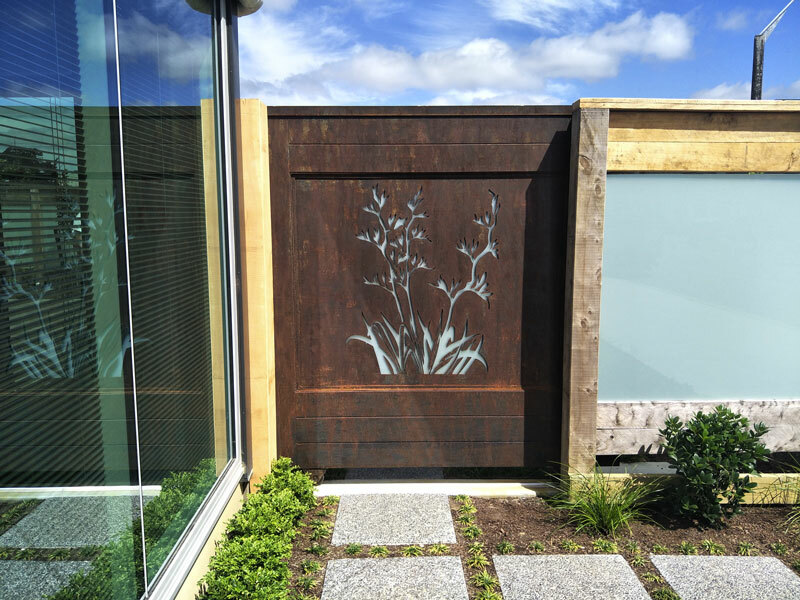 Our reputation for producing the highest quality decorative aluminium screens is second to none ensuring you a top quality job every time.